The Lagos Bridal Fashion Week ended with a band on the 6th of May and I am so sorry for bringing you all the fabulousness just now, that is because the week kinda tried to break me but it didn’t, as you can see. So the Lagos Bridal Fashion Week organized by Call Her Classic and proudly supported by Black Opal was a great success and an eye opener to many who didn’t know Nigeria has as much skilled Bridal designers. The first thing I’d like to talk about is the decor of the place and for the record, the organizers show us they know their work and understands how to set the mood. The decor was fantastically made with everywhere looking like a venue for another Dangote’s daughter’s wedding… Not exacting set up but the kind of feeling you get, that feeling when you attend a classic wedding and money is just smelling everywhere. Then went straight to the designers that showcased for the first day. Absolutely amazing for a first day! If you attend fashion shows, you’ll know that some people don’t like attending the fisrt day because most of the “best” designers hardly showase on that day… they’re usually show stoppers, which seems like sae here, some of the buig bames were reserved for the last but even the names that weren’t so popular that showcased on the first day like Yemi Shoyemi put her best foot forward and considering the fact that she was showcasing ever on the runway for the first time, she won the hearts of many with most people I spoke with seeing her as the designer for the night. I couldn’t attend the day 2 as I had Headies to work at, but the day three was a great show stopper with the likes of Kosibah, Magnetic Elegance, Patrick Anyanski, Brides by Nona, David Tlale and many more. Yemi Shoyemi for her Grecian theme and show stopper dress worn by Toni Tones. Patrick Ayanski for his cultural display of the Nigerian kind of African wedding, we can never run out of traditional ideas and the beauty of it is every one presented comes with a fresh appeal. Kosibah for his ever classy and flawless cuts and pieces, got me glued to the runway with every piece. Ese Azenabor for her daring pieces for the dating bride… but not all of her pieces are this daring. Magnetic Elegance for her glittering magnetic sheer dresses that will keep you staring! David Tlale wowed us with his extraordinary pieces with his creative unconventional pieces. This is not to say other designers did not have great pieces because would not be true. All designers came on board with their slay games on point and they killed it on the runway. 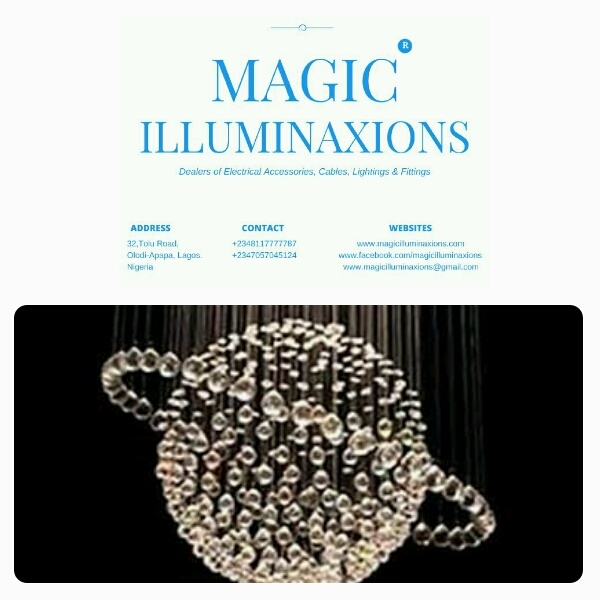 The event was well attended by dignitaries and also the Ogun State Governor, Governor Ibikunle Amosun who stated that he is very pleased with the turn out of the event as the Nigerian designers have shown themselves capable in terms of skills and creativity. This to the governor is important as it boosts the economy of the state and the county in general as people will patronize made in Nigeria happily because what they go out of the country to get is now attainable here in Nigeria. Do comment below your favourite set of designers if you attended the show and why you picked them as your favourite. Thank you so much Bakari, your comment means a lot! I believe you think so because I posted this dress which I love because of its simplicity and would be great for a second dress… that’s reception dress. But looking at his complete collection, you won’t be disappointed. Please don’t forget to like, share and subscribe to my website, thanks!